Want to Sell a Damaged Car for Cash? Accidental damages can negatively affect the actual worth of your car. In addition, you will not find potential buyers interested in buying your junk car. There are local junkyards and salvage yards interested in buying your damaged car for cash. But they will buy your junk car at huge discounts. 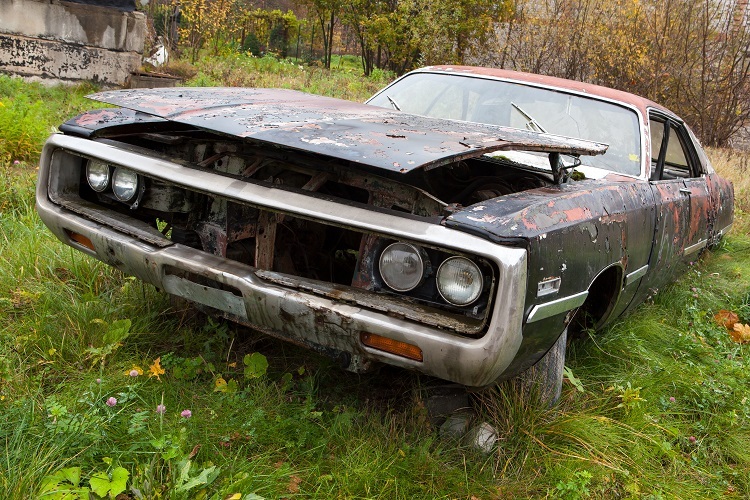 If you can sell your junk car at a much lower price you can reach an agreement with the nearest junkyard. On the other hand, you can find many authorized places that buy junk cars online. We can get you the best offer price for your damaged car with minimum delay. Do you want to get paid fast for your damaged car? If you want to buy a new car you do not want to wait for your damaged car to be sold first. Selling your damaged car for cash prior to buying a new car will help you get extra money to invest in your new purchase. Selling your damaged car will also free the space for your new car. With Car Cash Depot you can get paid fast for your damaged car. Do you need your damaged car to be repaired before selling it online? Before putting your junk car on sale on various car selling websites you have to get it repaired. There is no guarantee that you will get a decent price for your damaged car after it has been repaired. Indulging in costly repairs is a risky move on your part. You do not even know when will your damaged car be sold? You can avoid taking this risk by selling your damaged car to authorized junk car buyers like Car Cash Depot. Do you want to make selling your damaged car for cash a smooth sailing? Selling your damaged car to get good cash is very difficult when individual buyers are involved. They can create a lot of fuss over the price you ask for and try to close the deal in less money. They also pinpoint each and every fault in your damaged car in order to pay less. To save the inconvenience caused by such troublesome buyers it is better to find companies that buy junk cars. You can sell your damaged car for cash in the most laidback manner with us. Do you want a fast and courteous service for selling your damaged car? It is not a good option to sell your damaged car to buyers who take it casually. If you are not getting the right amount of money for your junk car from individual buyers come to us. We offer a fast and courteous service to all our sellers. We know it is a business transaction which has to be dealt in that way only. 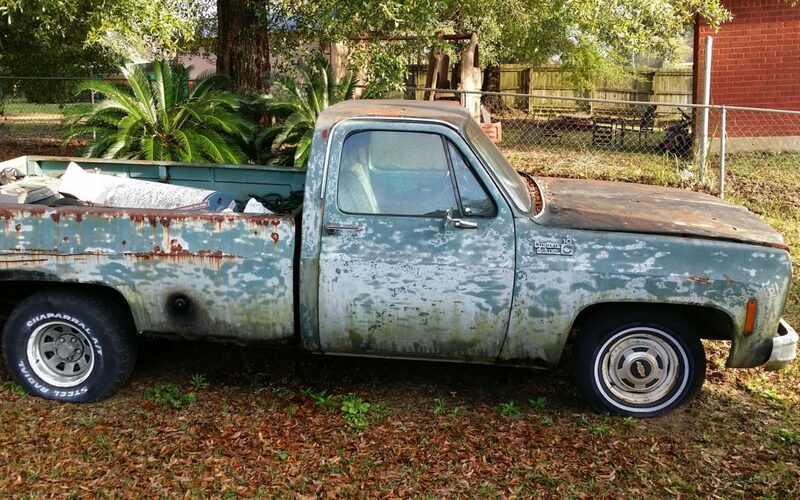 We buy junk cars from sellers located anywhere in the USA. No matter which place you are selling your damaged car, make sure you get a fair treatment. When you want to sell your damaged car at a fair price and without any irrelevant delay Car Cash Depot is your best bet. Get your best price offer today by filling out the “Get a Quote” online form.